Applications are now open for the Wanaka Arts Charitable Trust (WACT) Grant Program 2019. 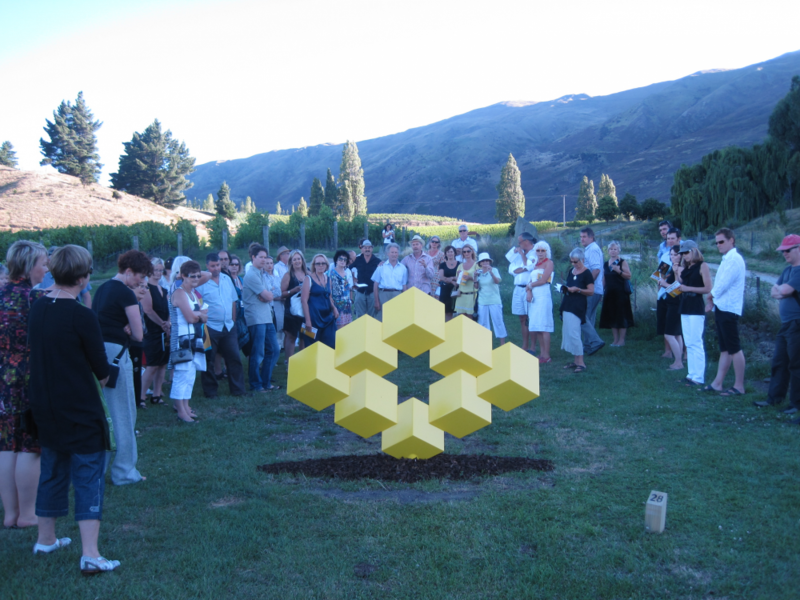 WACT have three grants available for visual artists in the Central Otago/ Queenstown Lakes areas. Each grant will be between $2000 and $4000 and is to be used on a visual arts project. The WACT is looking for practicing and engaged artists residing within the Central Otago/ Queenstown Lakes who are keen for an opportunity to extend themselves through the development and installation of a visual artwork project (although the project does not necessarily need to be displayed in Central Otago). Grant funds can be put towards research for the project, materials to create the artwork(s), freight and delivery charges in relation to the artwork(s) and costs in relation to the installation of the artwork(s). Applications close in late February 2019. Email; wanakaartscharitabletrust@gmail.com for further information.